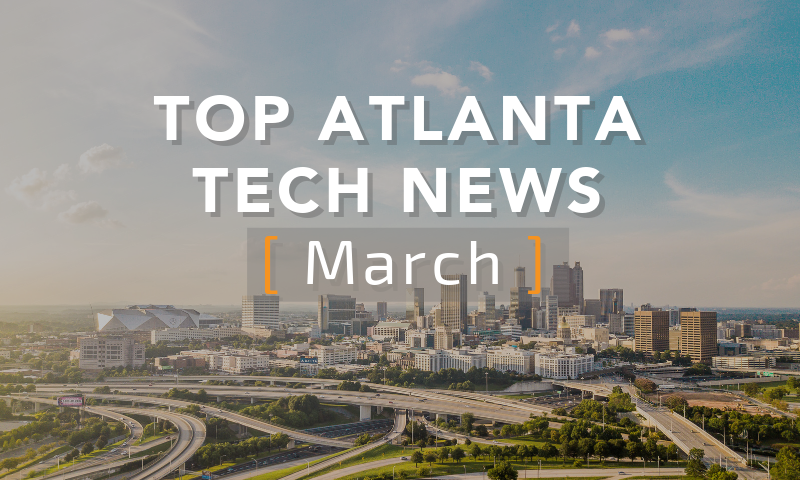 Go behind-the-scenes with J. Cornelius, brand strategist, experience designer, business consultant, and Founder of Nine Labs of Atlanta, GA.
From autonomous transit pods to smart townhouses, here is the top Atlanta tech news from March 2019. 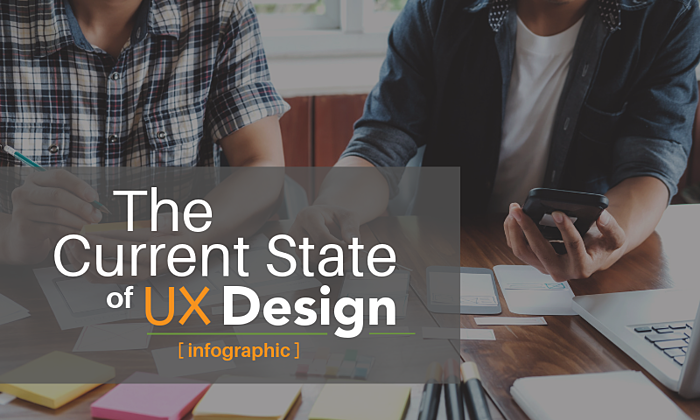 Get the information you need about the current state of UX design and how your program stacks up against the competition. 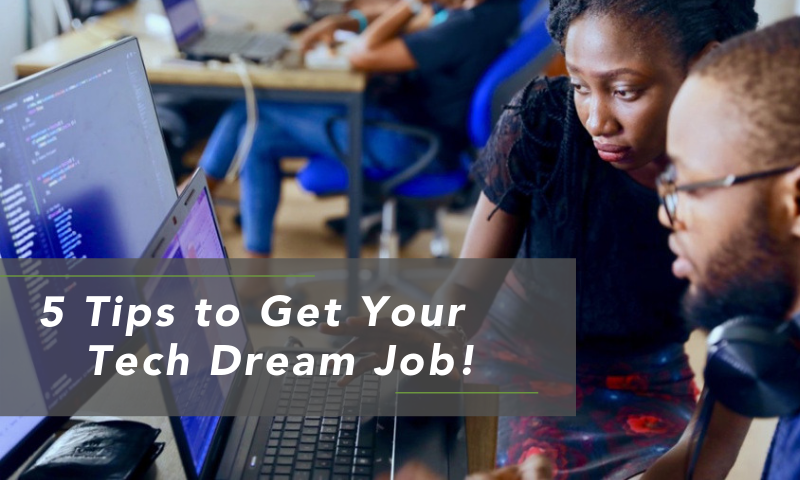 Looking to hire tech talent? 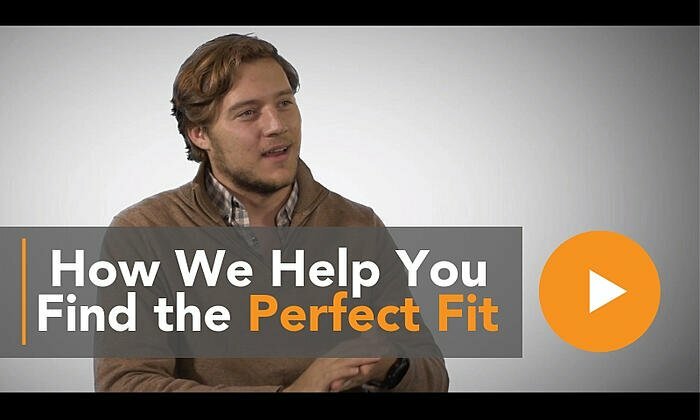 We’re going behind-the-scenes to show how we get it right. 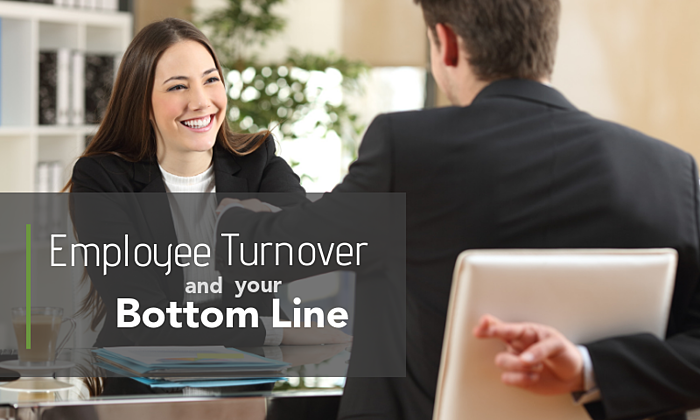 Considering a contract-to-hire job? 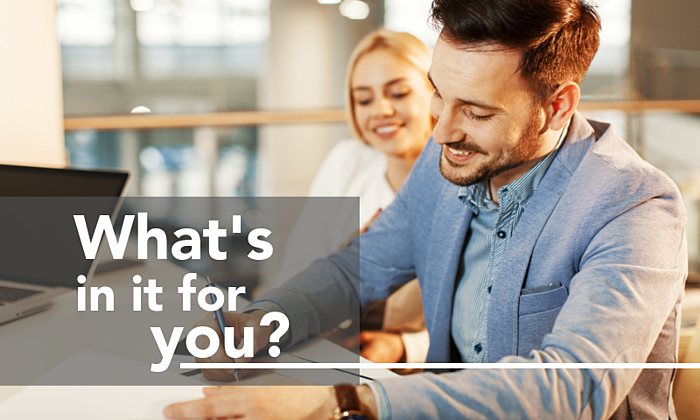 Before you sign on the dotted line, read this first! 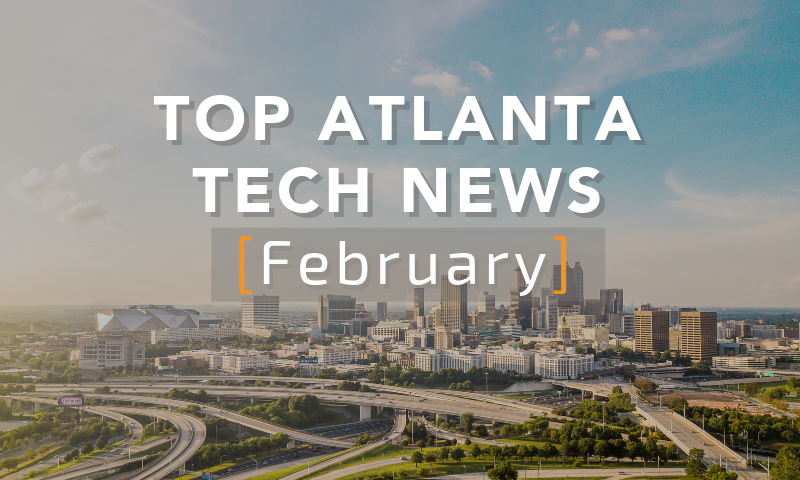 From 5G configuration to a Super Bowl-inspired pitch competition, here is the top Atlanta tech news from February 2019. 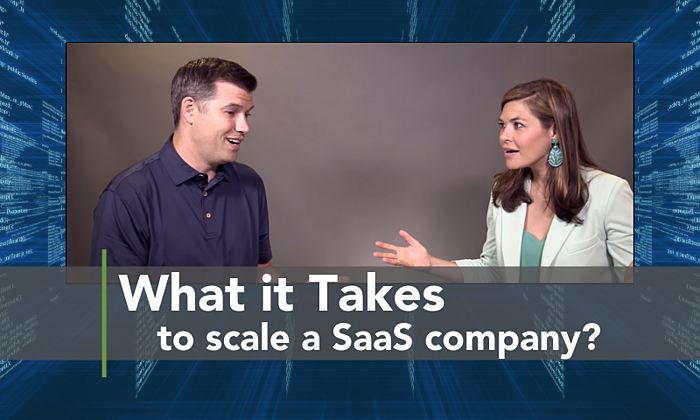 Product, market, and economy are important, but this one thing meant the difference between success and failure for SalesLofts’ Kyle Porter. 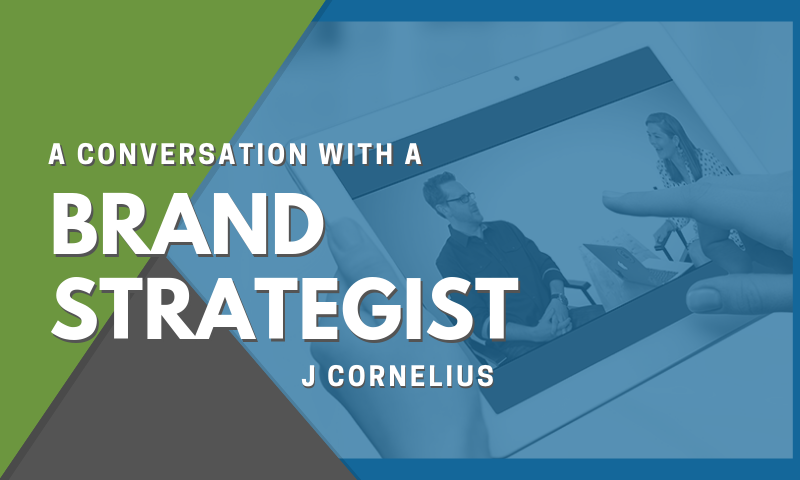 The cost of a bad hire goes far beyond the time and resources it will take to find a replacement. 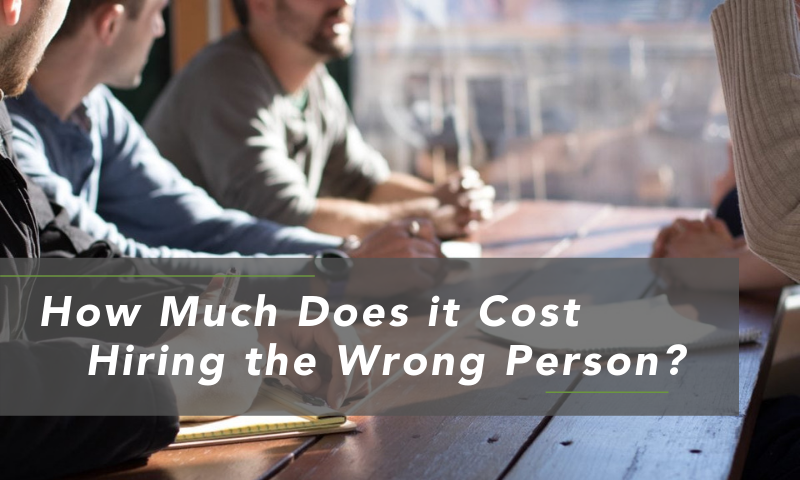 Here are just a few examples of the additional costs associated with making a bad hiring decision.